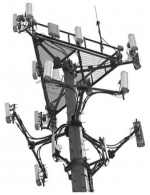 Landlords, when negotiating a cell phone tower lease are you bringing a knife to a gunfight? When negotiating a deal with the cell phone tower leasing industry landlords are swimming with the sharks in many cases. Time is of the essence, and the clock is ticking against you all the time. Chances are that the carrier representative is likely talking to your neighbors or competing sites to see if they can sign a ground lease at the cheapest rate. 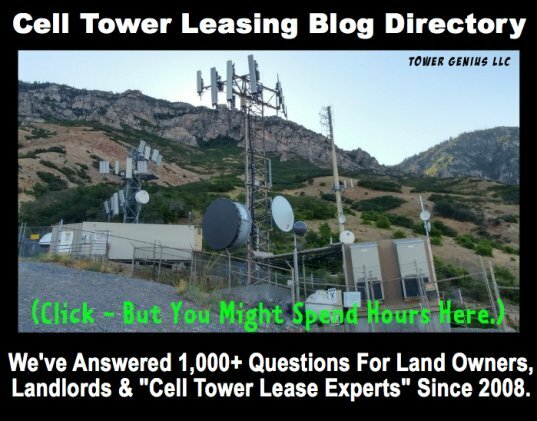 The cell tower real estate site acquisition representative may be a top notch professional or you can possibly be dealing with a complete moron. Either way, if you want to see the long term income, it is critical that you get the deal done RIGHT. Maybe it is time that you spoke with a Telecom Lease Genius? 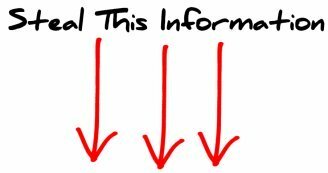 Cell Phone Tower Lease Rates? 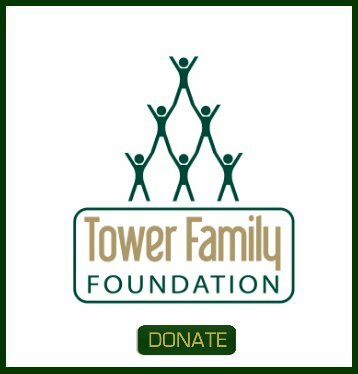 We get calls every day from land owners, attorneys, churches, tire kickers, Condominium HOA's, landlords and other real estate professionals looking for cell phone tower ground lease rates. --> "Do you guys have a cell phone tower database with lease rates?" ----> "Can you guys get us some comp's on lease rates?" -------> "What is Verizon paying on cell tower ground leases in Your Town , Your County, Your State?" 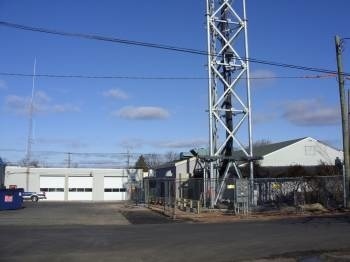 The bottom line about your cell phone tower lease is that it does not matter what the landlord 2 miles away is making. He might have a lease that is at fair market value but have horrible terms. Don't spend your time trying to figure out what a good rate in your area is. Let the carrier make you an offer first. Here is a typical scenario. How would you answer the carrier? Recently in a lease negotiation, a landlord who had contacted us for help was contacted by the carrier after their expiring wireless tower lease extension negotiations came to a standstill. We are protecting the name of the Carrier to avoid embarrassing them. This (nameless) Wireless Carrier told the landlord, "Here is a list of 7 ground leases in your county where we are paying less than $1,000 for ground space." A. OK that seems fair, thanks for the information, lets hold firm at $1,000. B. Let's not risk it, let's try to get at least $800 or $900. C. Well, that just means that you guys found 7 land owners who didn't call Tower Genius. If you answered A. or B. call us at 1-888-313-9750 about your cell phone tower lease.